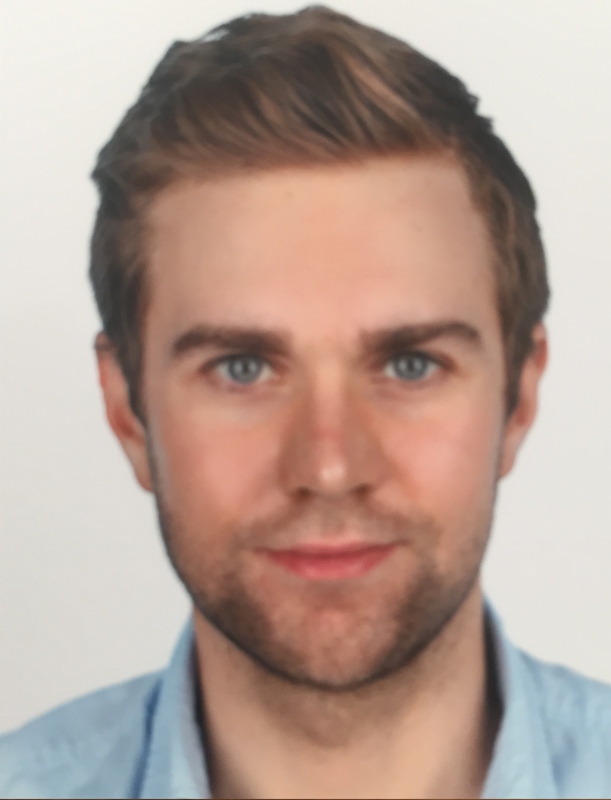 Michael Lutter joined the Institute for Intelligent Autonomous Systems (IAS) at TU Darmstadt in July 2017 as a Ph.D. student. Prior to this Michael held a researcher position at the Technical University of Munich (TUM) for bio-inspired learning for robotics. During this time he worked for the Neurorobotics subproject of the Human Brain Project, a European H2020 FET flagship project. In addition, he taught the classes "Deep Learning for Autonomous Systems” and “Fundamentals of Computer Science for Neuroengineering” within the Elite Master Programm Neuroengineering and participated in teaching "Think. Make. Start. ", a two-week prototyping course. His educational background covers a Bachelors in Engineering Management from University of Duisburg Essen and a Masters in Electrical Engineering from the Technical University of Munich. During his undergraduate studies he also spent one semester at the Massachusetts Institute of Technology studying electrical engineering and computer science. In addition to his studies, Michael worked for ThyssenKrupp, Siemens and General Electric and received multiple scholarships for academic excellence. During his Ph.D. Michael works on a joint project with ABB Corporate Research on bringing robot learning to industrial applications. The current assembly automation using robotics is limited by the high cost and long duration of robot programming and the inflexible programs. Hence, robotic automation is only applicable to standardised and high volume manufacturing. However, the trend for highly personalised products requires assembly automation for smaller volumes. With other words, future robots must perform thousand tasks several times rather than a single task thousand times. Robot learning promises the generation of intelligent robots capable of being programmed by workers rather than engineers and capable of transferring knowledge between tasks. Therefore, reducing cost for programming and time-to-deployment, which is a key enabler for robotic automation for low-volume and personalised manufacturing. Within this context, Michael first evaluates the current state of the art of robot learning by demonstrating the current capabilities on a small assembly task. Afterwards, he will focus his research on transferring knowledge between similar domain tasks.